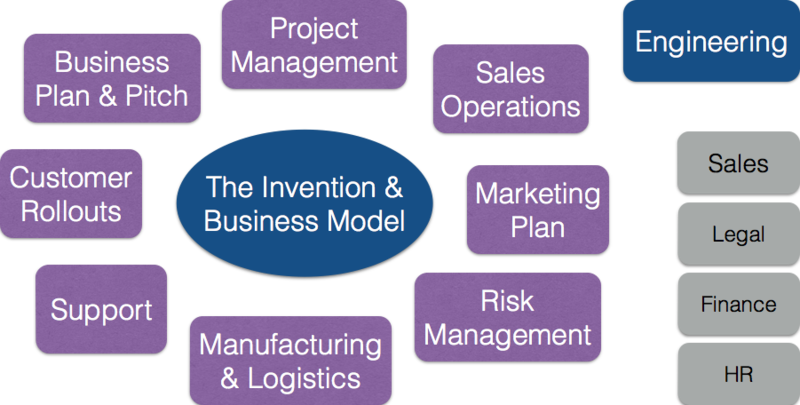 Badger Pass works with tech entrepreneurs on business operations, allowing them to focus on the key strategic areas of their business including the invention and the business model. Badger Pass enables early stage businesses to demonstrate to investors that they are ready. Badger Pass turns inventions into complete products, orders into revenue and start-ups into valuable businesses. Example work areas are highlighted in purple.